FORMER national and West Indies wicket-keeper/batsman Deryck Murray has been appointed as a director in the Sports Company (SporTT). 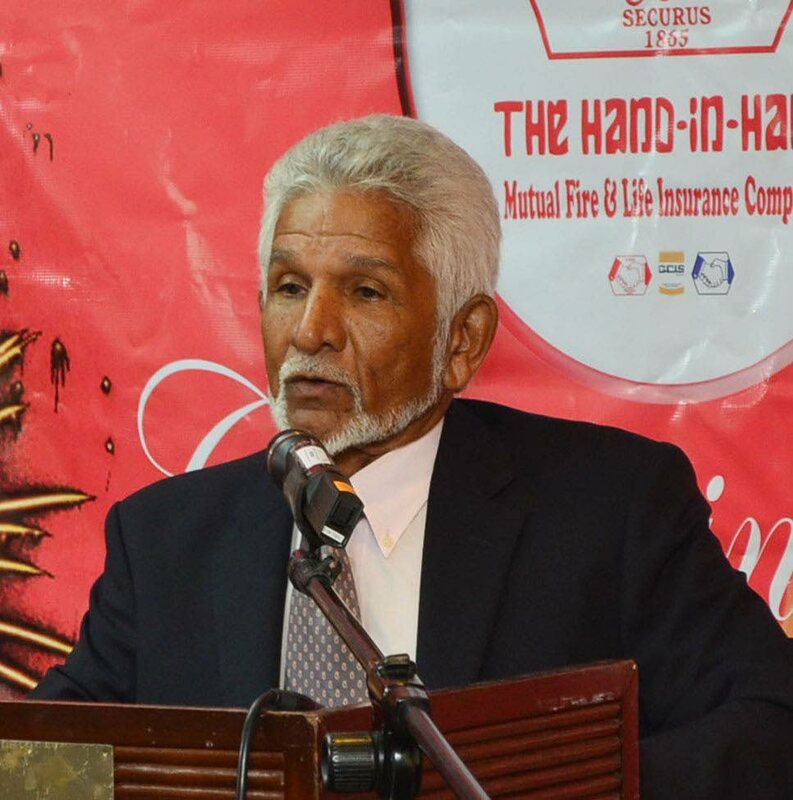 The 75-year-old Murray, who is also the chairman of the TT Transparency Institute, will serve on the SporTT board which is headed by chairman Douglas Camacho, who replaced Dinanath Ramnarine at the helm last month. Camacho confirmed the appointment of Murray yesterday afternoon. “He’s just a member of the board, he’s not in charge of (any department),” Camacho said. Murray played 62 Tests and 26 One Day Internationals for the West Indies from 1963-1980. He served in a proliferation of leadership roles in the past including WI vice-captain, WI manager, TT Cricket Board president and Queen’s Park president to name a few. Reply to "Deryck Murray appointed SporTT director"